Super League Gaming, the world’s premier amateur esports league, is marching into 2018 with purpose, announcing four new teams to bolster their expanding league roster. The four additions to the league include the: Atlanta Bashers, Tampa Bay Dungeoneers, Philadelphia Specters, and Washington D.C. Conspirators. 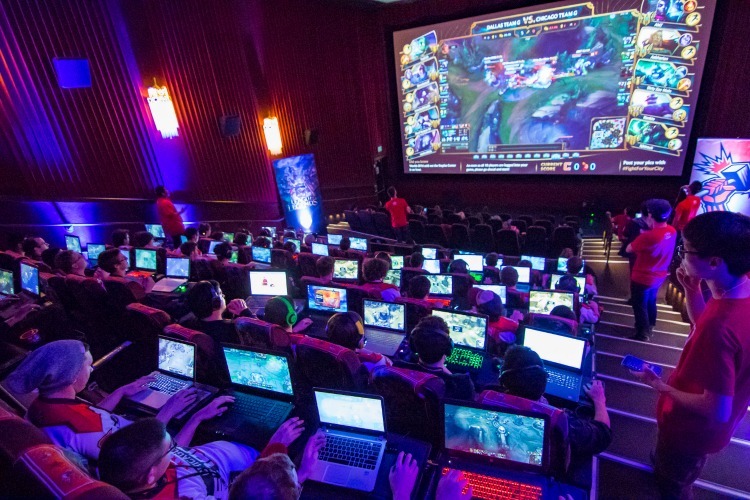 The U.S. expansion further cements Super League Gaming’s esports prominence, and the teams will immediately join in on Super League Gaming’s trademark fun, competition, and camaraderie. With expansion of the four new teams, Super League Gaming’s city reach has grown to sixteen in total. Each of the new city teams will compete nationwide in Minecraft and League of Legend tournaments. To date, Super League Gaming has hosted more than 1,500 events with over 10,000 amateur players attending through two eventful years of play. Registration information for League of Legends City Championships is live now, and fans will find activity dates, locations, and other details for the new teams at https://champs.superleague.com/leagueoflegends. Additional partnerships with leading esports titles will be added to Super League Gaming’s roster throughout 2018.